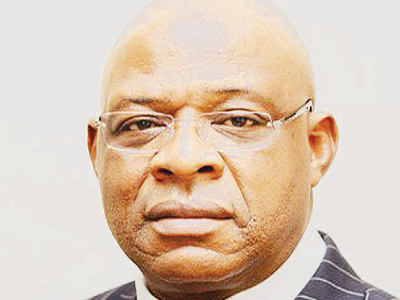 Federal High Court sitting in Lagos on Friday sentenced a former Director-General of the Nigerian Maritime Administration Safety Agency, Mr. Raymond Temisan Omatseye, to five years in prison over a N1.5bn contract scam. Omatseye was arraigned before the court on a 27-count charge bordering on alleged contract variation, bid rigging and awarding contract above his approval limit. At the resumed hearing of the matter on Monday, 14 March, the prosecution counsel, Godwin Obla, SAN, and defence counsel, E. D Onyeke made their final addresses and adopted them before the court. Onyeke filed and served the court and prosecution a written address and adopted it. He urged the court to dismiss the case against the former NIMASA boss on the grounds that, the prosecution has not been able to prove its case beyond reasonable doubt.